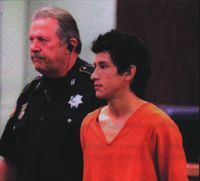 HOUSTON, TX – Jose Granados-Guevara, 23, was convicted last Thursday of murder and sentenced to 99 years in the “machete” killing of 14-year-old Jose Luis Meraz back in September 2014. After a three-day trial, Granados-Guevara, the leader of a Houston area gang of MS 13 (gang imported from El Salvador) was found guilty by District Judge Terry Flenniken. Granados-Guevara will be eligible for parole in 30 years. According to prosecutor Houlton, Granados-Guevara gave the order to kill Meraz after the teen refused to kill his own cousin as part of the gang ritual. Meraz body was discovered by a man out walking a dog. Meraz’s body was mutilated and the case was referred to the department’s gang division. Meraz was a student at Stovall Middle School in Aldine and a beginner in the gang, reports stated. Meraz was 14 years old, and from Honduras, living with his aunt because his parents had been deported back home. A number of water, sewer and mobility projects are underway in the Airlline District, with some of them reaching completion. The most visible project is the rebuilding of part of Airline Drive. 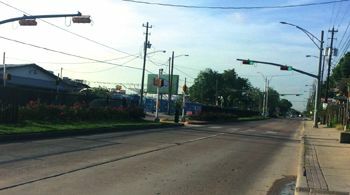 Funded by a $2.3 million grant from the Houston Galveston Area Transporttion Council, the project includes sidewalks, crosswalks, bus shelters, signal upgrades, medians, landscaping and a water line extension for public space irrigation. The work is along Airline Drive, from Gulf Bank to Canino Road, with additional upgrades at the intersections of Gulf Bank at Sweetwater, and West Mount Houston at Sweetwater. Water and Sewer projects include a $5.5 million water distribution and sanitary sewer system in the northwest section of the District, with an upgrade to the existing Blue Bell lift station. This work includes new water lines to 109 homes, and new sanitary sewers to 199 homes. In addition, 27 new fire hydrants are being added in the area. This work is underway, and scheduled to be complete early in 2017. Work on the sewer system includes an almost 2 mile long force main, along Lillja Road to the Imperial Valley Wastewater treatment plant. This is funded by a $1.17 million grant from the Harris County Community Services Department, and the Airline District funds. Completion is due by October, 2016. Part of the sewer work includes a lift station at Lillja and Aldine Mail Route, nearing completion. 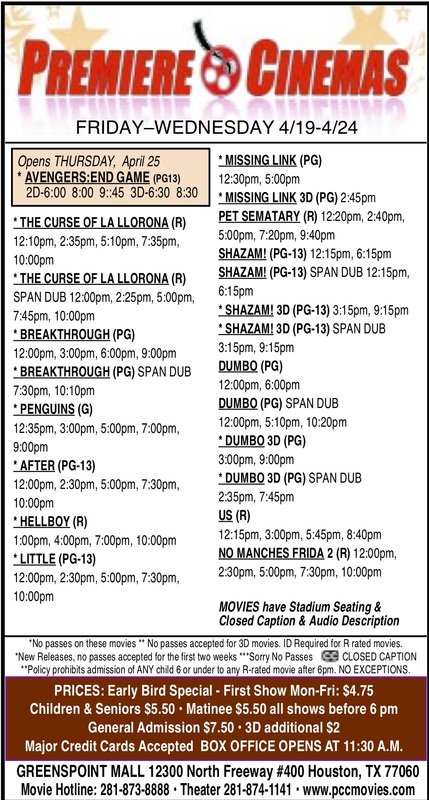 This was funded by a $1.2 million grant from Harris County Community Services Department CDBG funds and District funds. Lift stations are necessary to move sewage over long distances to a treatment plant. Due to start construction later this year, is a water distribution project to serve residential properties along Aldine Mail Route and Hawkins, from Airline Drive to near Lillja Road; also along West Lorino Road from Airline Drive west towards Sweetwater Boulevard; and along Airline Drive from West Lorino to Raymac. This work will consist of 5500 feet of 8 inch water line, and 4100 feet of 12 inch water lines. Also included will be 20 new fire hydrants, and connections for new service to 95 locations. Funding for this project is a $1 million grant from the County, and District funds. The Aldine ISD has set a meeting for Tuesday night, June 14 to discuss the proposed budget and a possible tax increase. The meeting will start at 7:00 pm in the Aldine ISD Board Room, at the new administration building at 2520 W. W. Thorne Blvd. near Nimitz High School. The purpose of the meeting is to discuss the school district’s budget that will determine the tax rate that will be adopted. Last year, the school district had a budget of $665,660,880 in the General Operating Fund, a 1% increase over the previous year. They also had a Debt Service Budget of $40 million. A tax increase overall of 2.48% is proposed, to meet the fiscal needs including a larger budget. This increase would amount to $106.01 additional tax for an average residence in the district. Public participation in the discussion is invited by the school district.